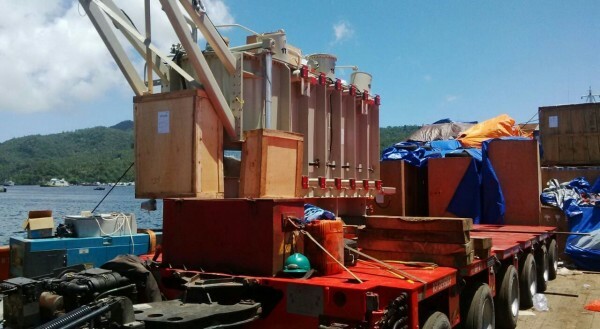 is an transportation management company that manages the movement of cargo via air, land & sea around Indonesia. We are full service logistics providers. We develop comprehensive service plans tailored to meet customers' specific necessities. This is accomplished by learning customers' exact objectives with regard to their internal and external requirements, thus ensuring that offer first-class, quality services more consistently than any other. We offer a full range of Project Freight Management, Air / Sea Chartering, Removals & Relocation, Transport / Carriage & Custom Clearance Services. Rapidly changing demands on production and delivery schedules have placed increased responsibility to provide expert services. ArmiPro Global Logistik is a specialist customs broker. Our business is clearing your goods through customs. We provide customs clearance solutions for businesses of all sizes including courier companies, wholesalers, retailers and e-commerce businesses and even private individuals. Our tailored service can take the headache out of every type of importation. Managing complex transportation for large projects requires experienced, intelligent and knowledgeable personnel who are committed to researching all options, surveying potential problems, and reacting to extraordinary circumstances with quick and decisive actions. Our approach is to break down logistics and transport into essential elements, and then to assign direct supervision over each. Advance trips by Operations Specialist to the key points in the project corridor ensure that we hasthe first-hand knowledge required to "make things happen". A Project Coordinator is then assigned to manage all facets of communication, logistics and transportation and become the direct liaison with our customers. 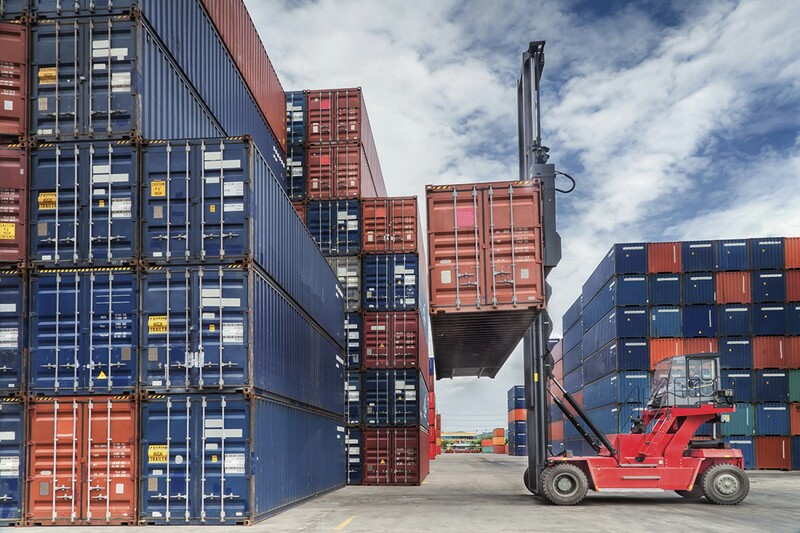 Weoffers storage facilities located at inside of the Port or outside of Port Area. Our warehouses is approximately 2000 M2. ArmiPro Global Logistik offers storage facilities at Inside Port Area and Outside Port Area. Our warehouses are among the safest places to storage your goods. All goods are properly protected so that they can remain in our warehouse for as long as the customer deems necessary. ArmiPro Global Logistik offer to Removals and Relocation Service will take full and complete responsibility for the immensely important task of moving cargo wherever the destination. 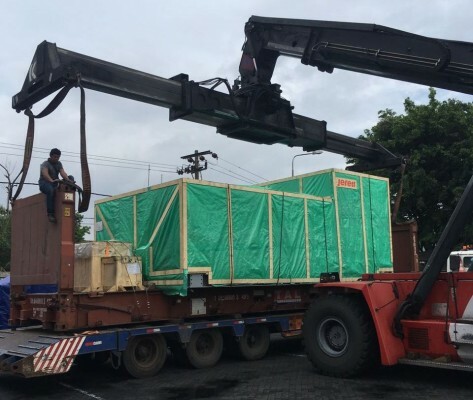 ArmiPro Global Logistik specializes in Land Transportation Services between Jawa â€“ Sumatra â€“ Kalimantan-Sulawesi and other region in the country. 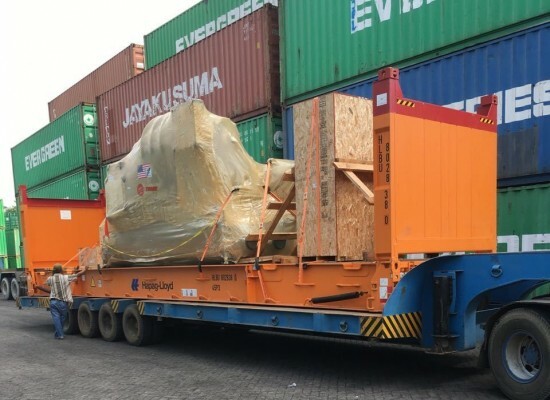 The experience and knowledge of our dedicated staff in the area of Land & Intermodal Transportation enables ArmiPro Global Logistik to respond professionally and appropriately to all kind of complex and un-usual transportation needs. 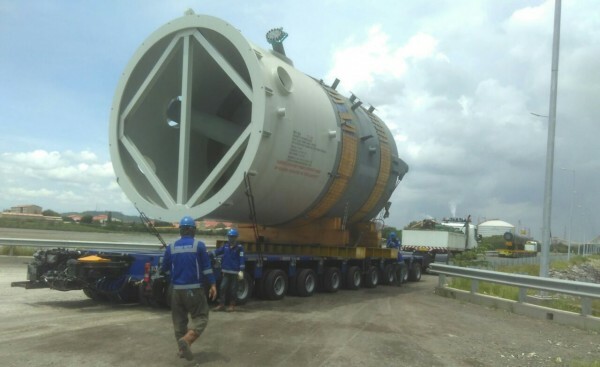 One of ArmiPro Global Logisitik specialized activities is RIG MOVING SERVICES.